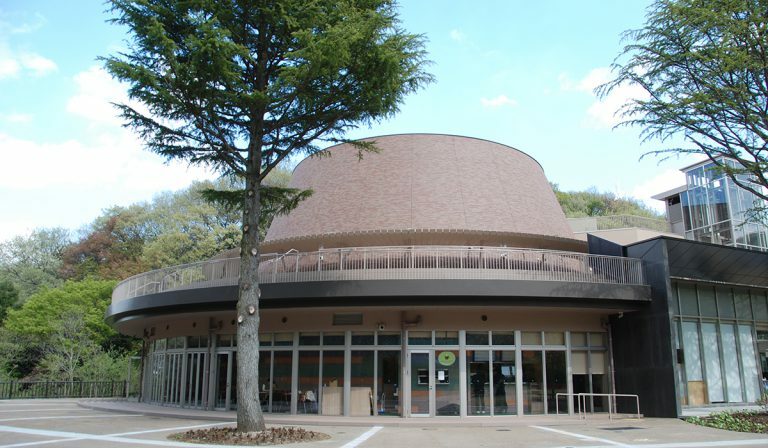 Higashiyamato, a city within Tokyo Metropolitan, has a beautiful science museum and planetarium. 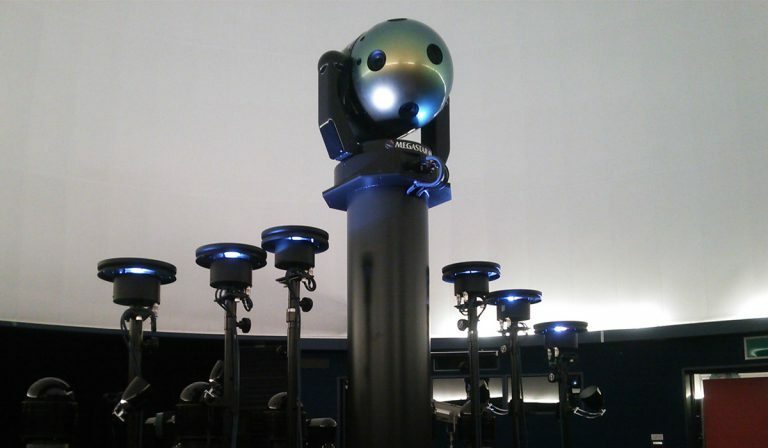 MEGASTAR-IIB is installed along with HAKONIWA3 digital system from Libra powered by Stella Dome Pro from AstroArts. 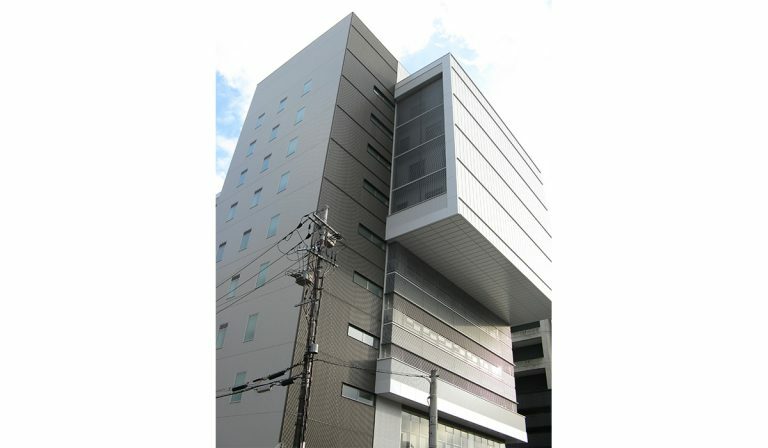 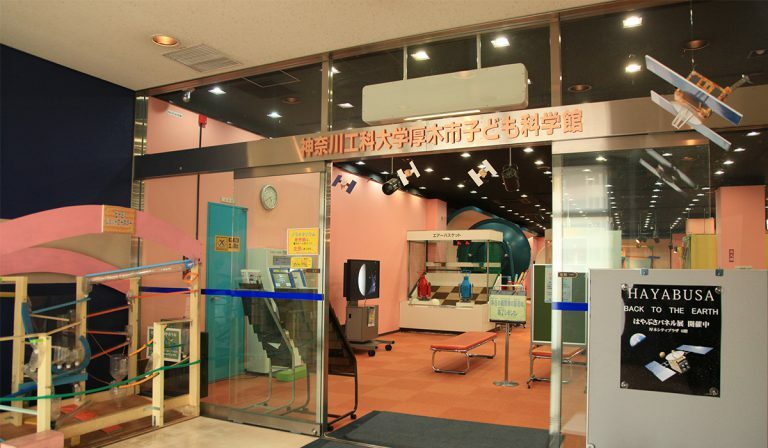 If you meet the cartoon character Megatto-kun around there, he was born in this museum.